Live music is a great compliment to our weekly $20 Tuesday fixed price three-course meal offered in addition to our regular menu. Special wines are $20 per bottle and $5 per glass. 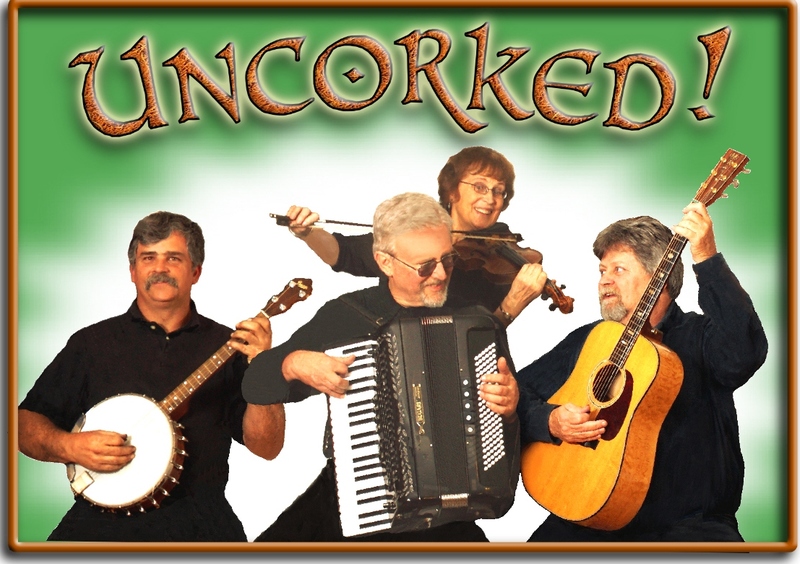 Music from 6:00 to 8:00 tonight is by “UnCorked,” a wonderful group led by Don Coffin playing a combination of Celtic and bluegrass favorites.